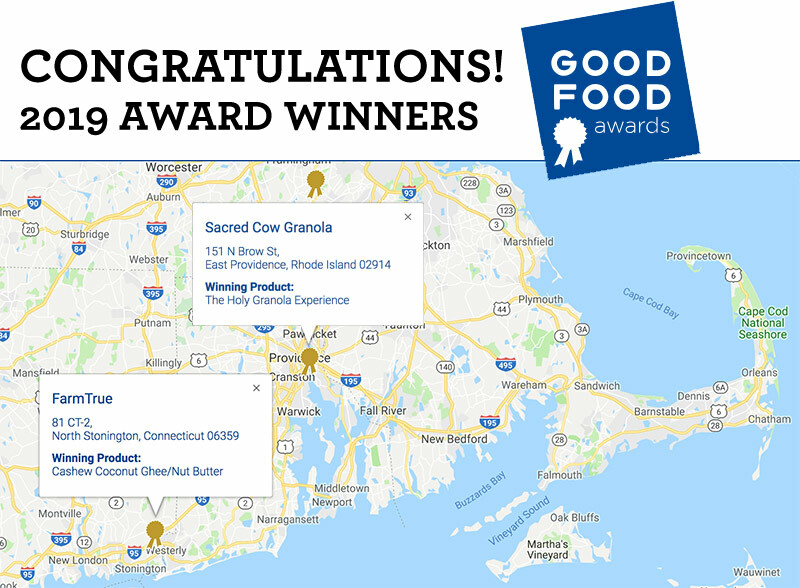 Good Food Awards — Congrats Sacred Cow and FarmTrue! 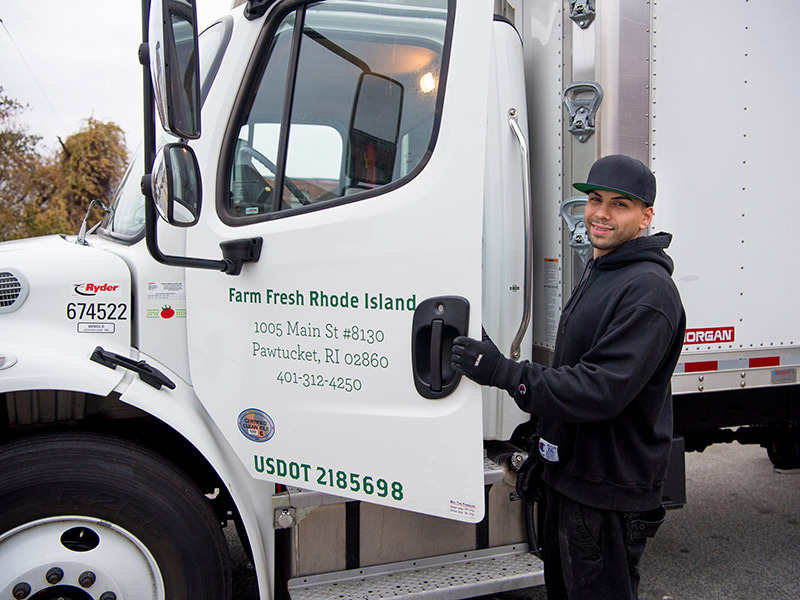 BIG SHOUT OUTS to two of our local food partners in the Southern New England region for winning a 2019 Good Food Award from the Good Food Foundation! Do you know any budding young chefs? 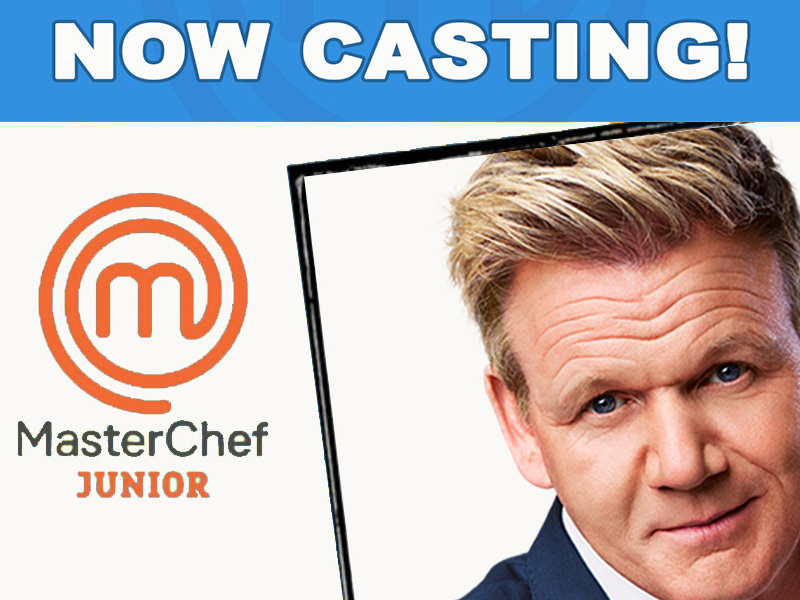 The hit MasterChef Junior TV cooking competition series is searching nationwide for kids who love to cook and who want to try out for this fun, lighthearted show! 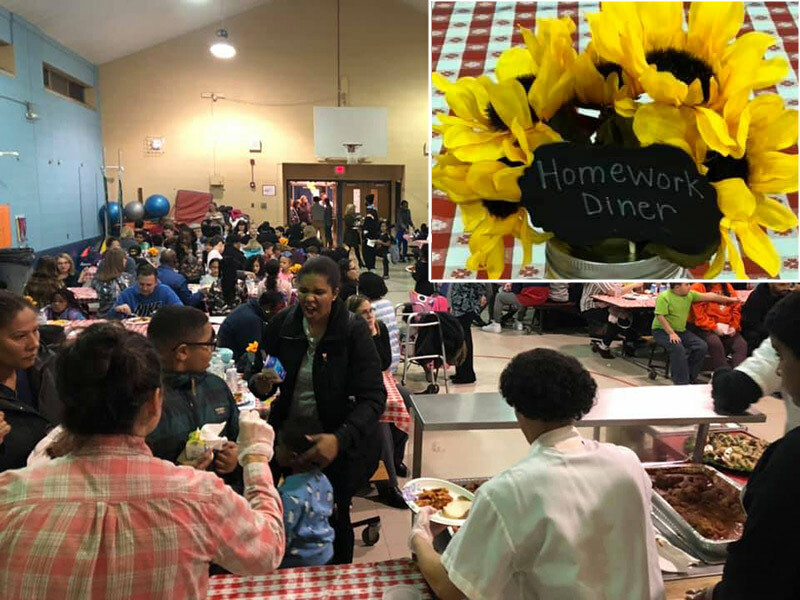 Last week, Human Services Commissioners across the country and their staffs worked with the federal government to gain clarity about the impact of the shutdown on this program. 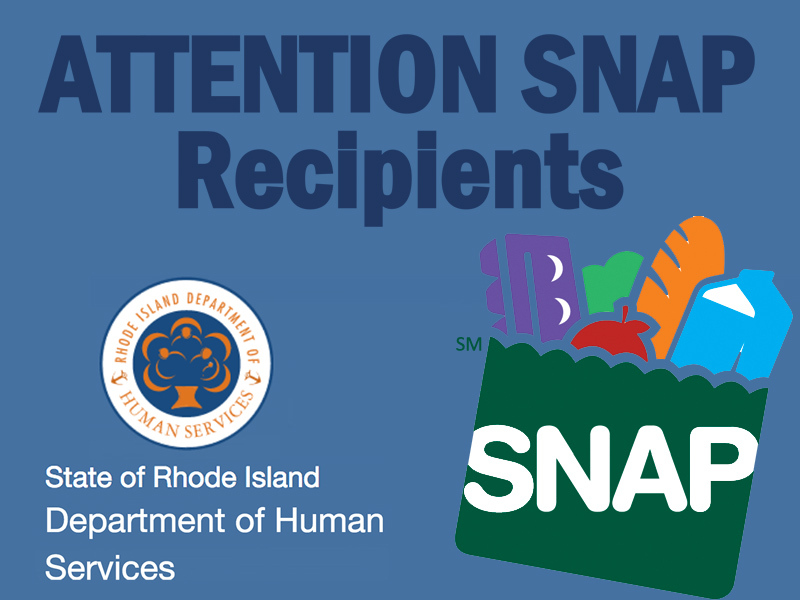 Stay informed about key updates important for RI DHS customers to know. 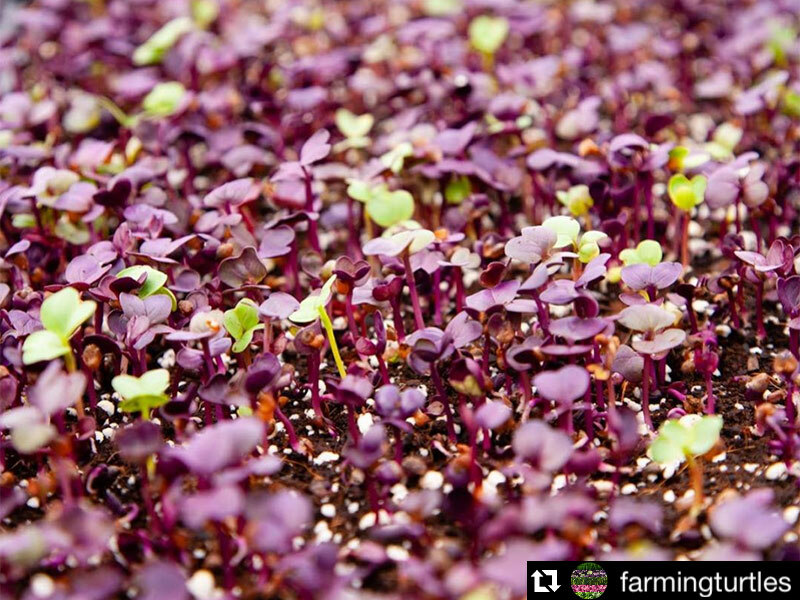 Take a peek into Market Mobile each week to see some of the local food on offer — like these beautiful Purple Daikon Microgreens from Farming Turtles in Exeter — and get a taste of the wide range of restaurants, schools, grocers, and other businesses sourcing local in our community. Let our Harvest Kitchen chefs take care of your next business meeting, luncheon, celebration, or other gathering! 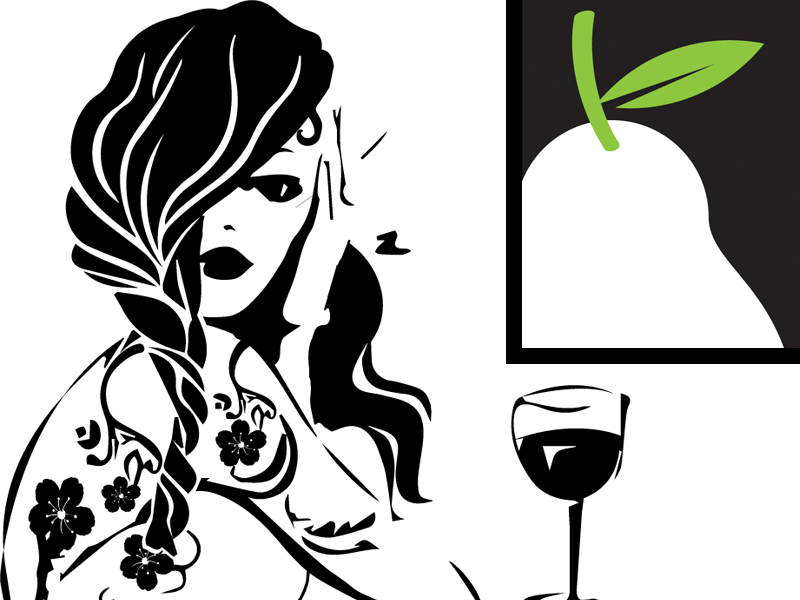 We’re happy to work with you to customize a menu featuring locally grown and locally made ingredients. Saturdays are all about the Pawtucket Wintertime Farmers Market — an indoor celebration of great local eats and community! Join us every Saturday through April in the Hope Artiste Village building on Main St in Pawtucket for a truly memorable experience. 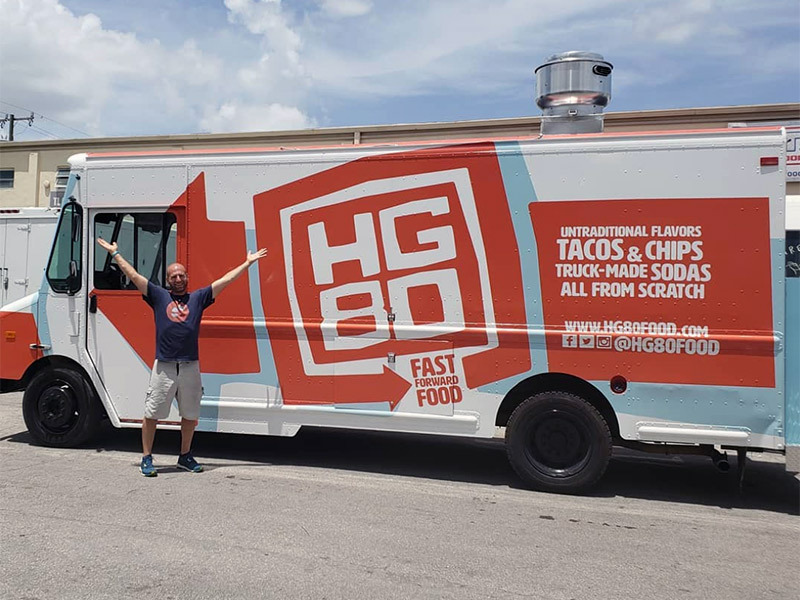 Stay updated with news from vendors, and check out our refreshed lineup for this month — including new vendors like the HG80 food truck! Our Harvest Kitchen Food Service Manager, Chef Sean Kontos, loves sharing some of his recipes for the home chef. 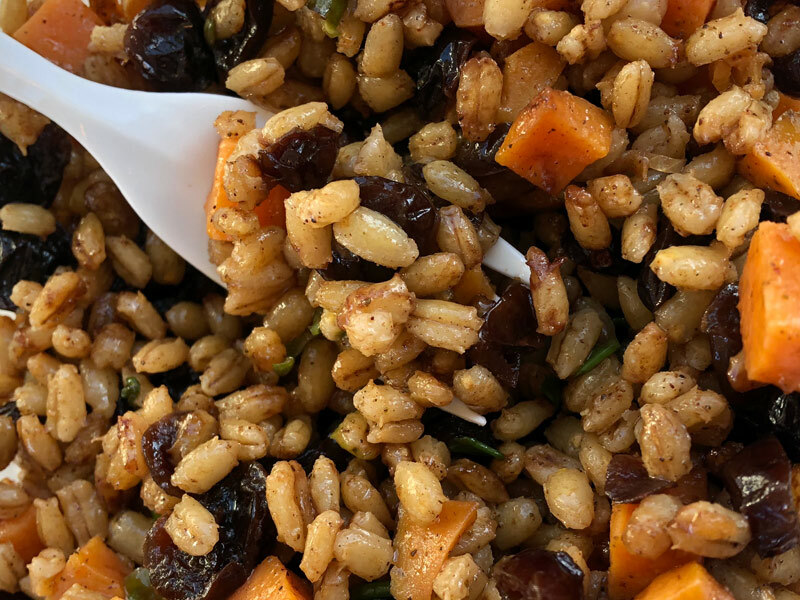 Visit our local foods café weekdays 7am to 3pm to enjoy this delicious and versatile salad Sean’s way, or make the recipe at home with his easy-to-follow recipe! 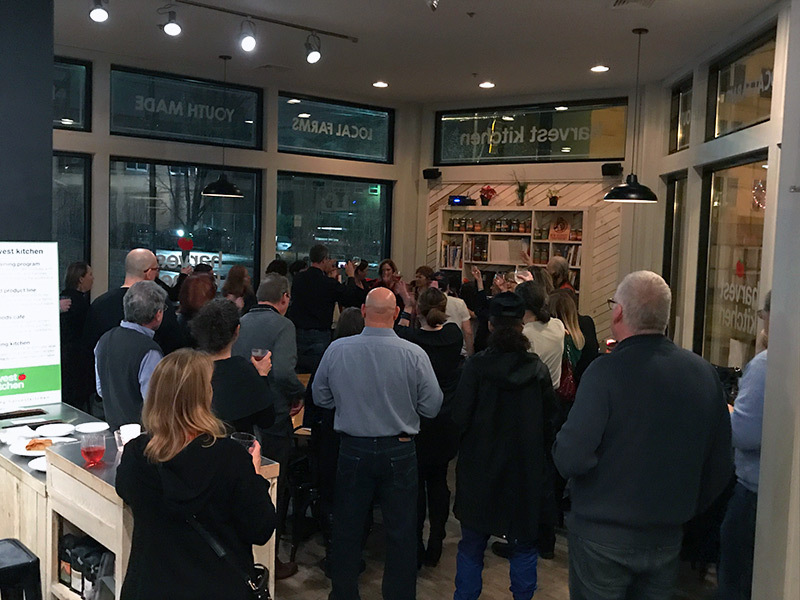 Take a peek into Market Mobile each week to see some of the local food on offer and get a taste of the wide range of restaurants, schools, grocers, and other businesses sourcing local in our community. New Year! 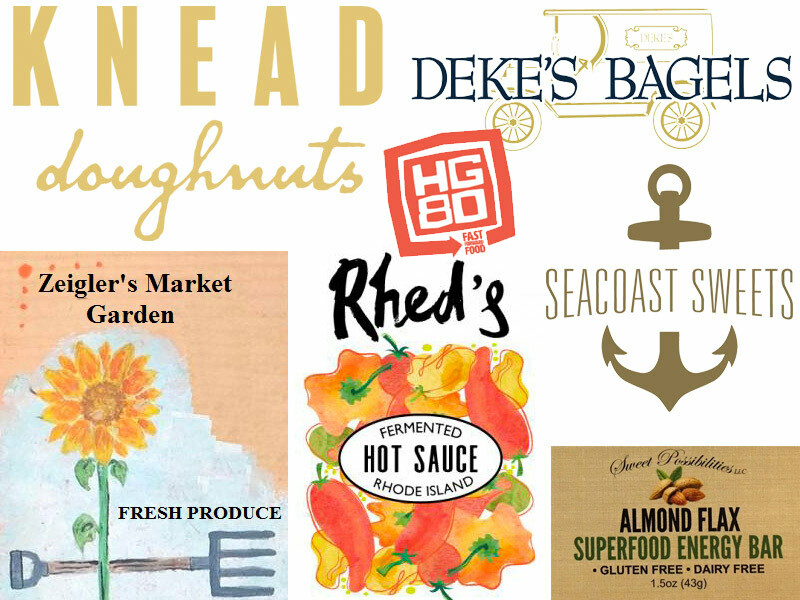 New Vendors! New Food Truck! Check out our updated lineup for January and February, and stay updated with market maps and other happenings this week. Saturdays are all about the Pawtucket Wintertime Farmers Market — an indoor celebration of great local eats and community! Join us every Saturday through April in the Hope Artiste Village building on Main St in Pawtucket for a truly memorable experience. As a nonprofit, our work would be impossible without the generosity and dedication of our amazing team of volunteers. 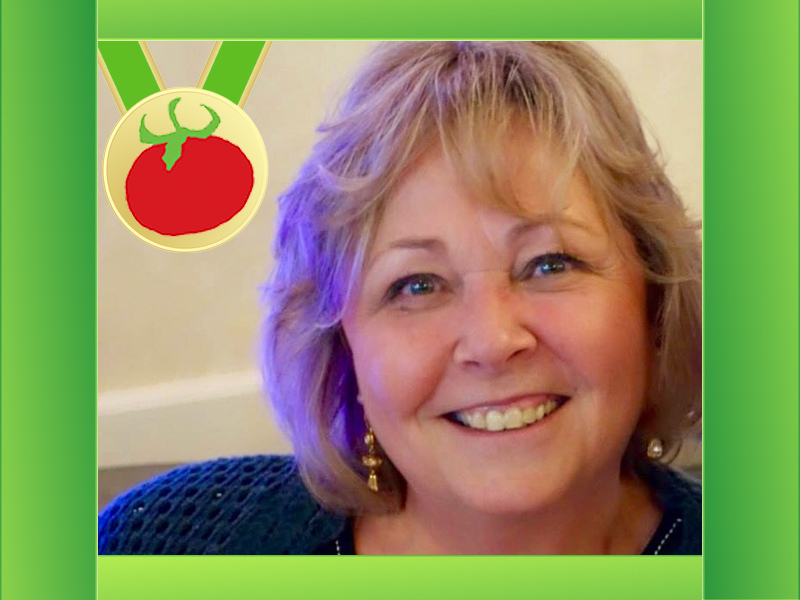 Today we spotlight one of these hardworking folks: Deb! Harvest Kitchen program director, Jen Stott, is proud to serve on the Food Safety Outreach Program (FSOP) Advisory Committee. 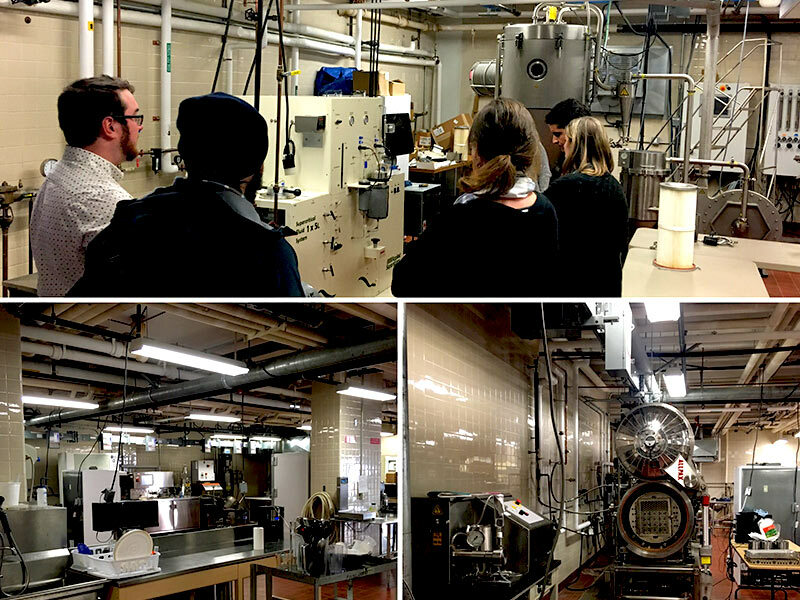 The committee recently visited the University of Massachusetts Amherst Food Science Department to discuss collecting information from food entrepreneurs in the northeast region about operating out of shared-use processing facilities. We are happy to share this information with you — and the opportunity to win $50 for completing the survey by January 12! 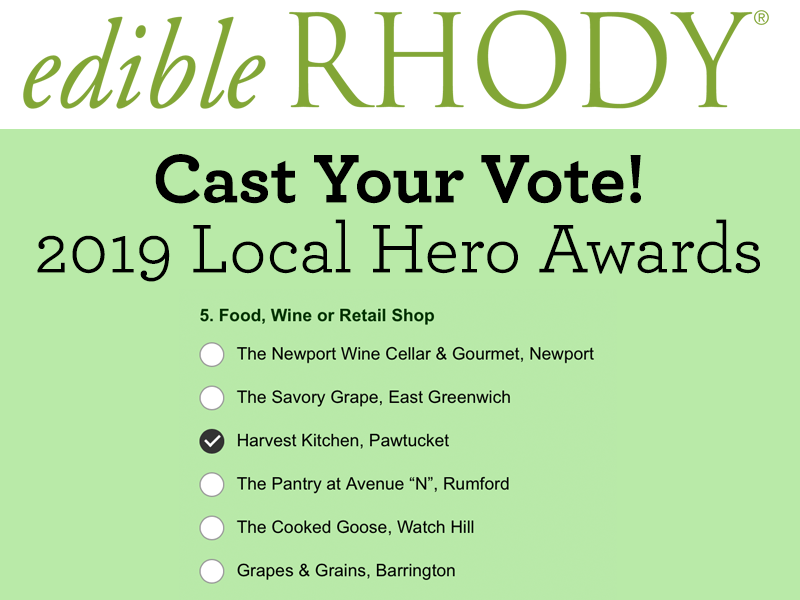 We are honored to have been nominated for the 2019 Edible Rhody Local Hero Awards — vote for Harvest Kitchen until 12pm January 5, 2019. We are among such great company. Congratulations to all the other amazing farms, chefs, and organizations nominated this year! Can you guess who these wholesale customers are that purchased from local farmers and producers this week? Take a peek into Market Mobile each week to see some of the local food on offer and the range of restaurants, schools, grocers, and other businesses sourcing local in our community.